Country Boys Toy 1st in over 401 prostock. Unfortunately Skinny suffered damage to the turbo on Saturday evening, eventually traced to a peice of the exhaust manifold that had broken off . 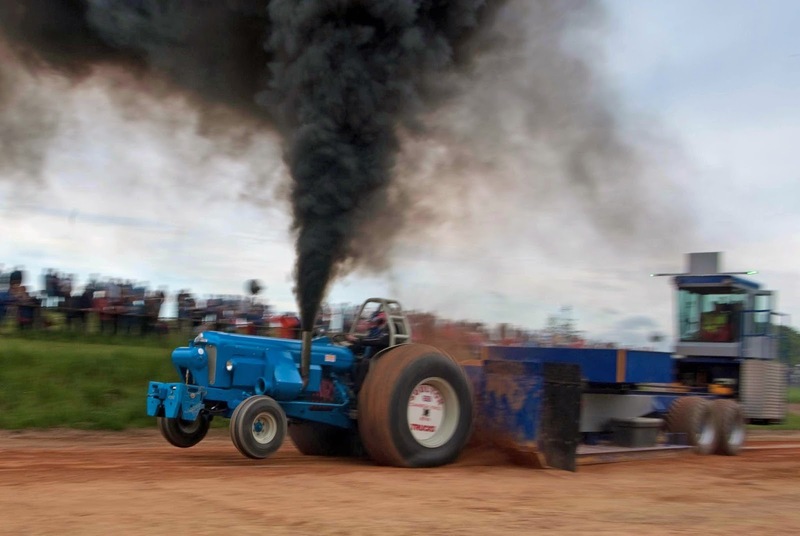 We would like to thank the S.T.T.P.A for a great weekends pulling and their hospitality . 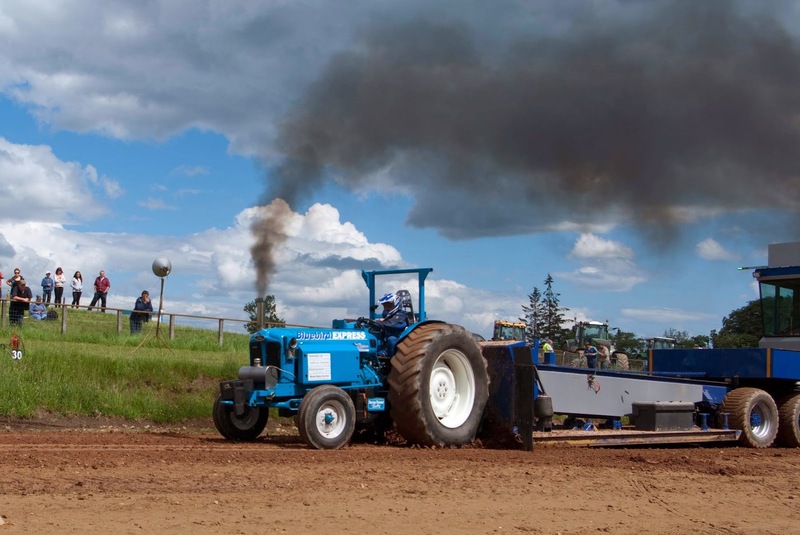 The Shrewsbury show pull on Saturday was cancelled after a valiant effort by the track crew to try and make a decent track out of mud in the rain . 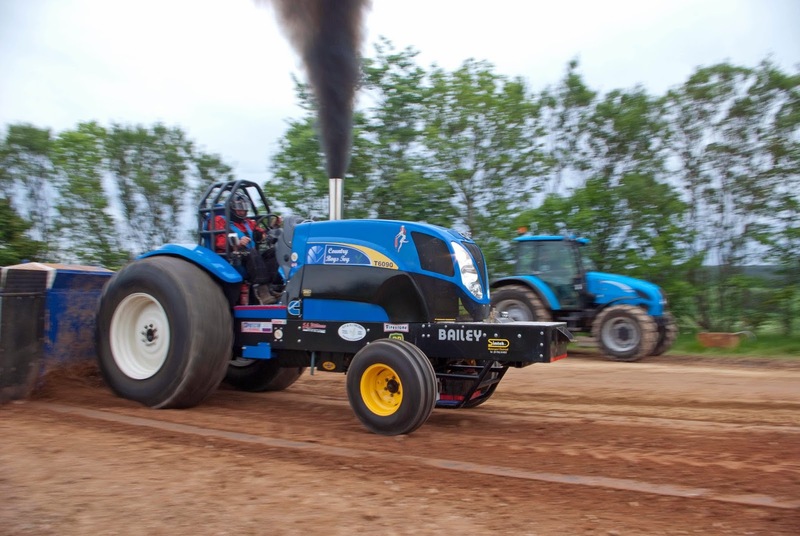 while every one was disappointed not to be pulling a selection of tractors paraded around the main ring, David Jones provided some entertainment when the discovery towing Just Smokey in the main ring spun out by pushing it round very gently with approximately 4000 hp.